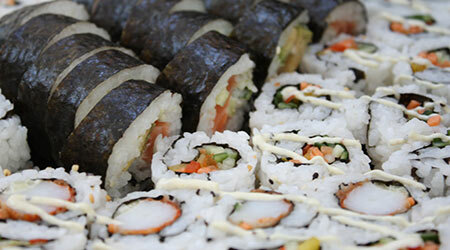 Yosi Kosher Catering's mission is to provide home style kosher meals for any size event. We specialize in Middle Eastern and Israeli cuisine, while offering all of your favorite Jewish and American dishes along with many new items you will love. See what the satisfied customers are saying about their experience with Yosi Kosher Catering. Read or download our regular menus as well as our special occasion and holiday menus. Sit down with Yosi to customize a menu and submit a proposal for your consideration. It is so easy to order and pay online. Get Yosi's delicious food delivered right to your door. We will sit down with you to customize your affair to your preferences and satisfaction. 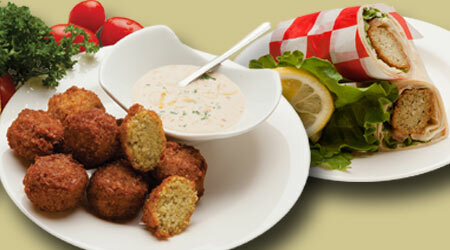 We promise the freshest home style cooked food that everyone will love at reasonable prices. We now offer home delivery service of complete meals and kosher products to your door. Freshly fried to a golden brown for a rich textured taste experience. 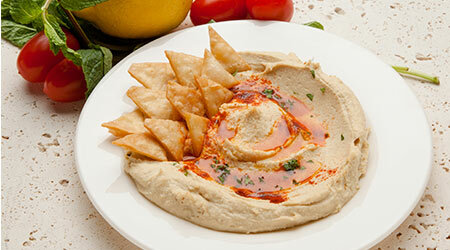 Enjoy with pita, on a salad or serve with Tahini sauce. Like Sushi but can't find it Kosher? We have it! Fresh and expertly made and delicious. Try it at your next event! All food is Glatt Kosher certified by the HKC (Hartford Kashrut Commission) and we employ a Mashgiach on site. We offer catering for any size event and budget. From a mid-week or Shabbat dinner for yo ur family, small parties, kiddushes, luncheons, Bar/Bat Mitzvahs, weddings, or any event. Our 7,000 square foot beautiful kosher facility is located at 598 Hayden Station Road, Windsor, CT. Please come by and visit us to discuss your upcoming event. Looking for a creative, ongoing fund raiser for your organization? Create a client user group consisting of members in your organization. For every order by your client user group (home or event) your organization will receive credit. 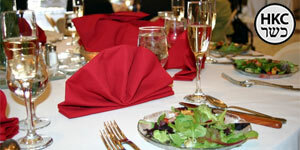 Receive a 10% discount toward any catering or food service. Receive 5% cash back (payable in $100 increments). You can find Yosi's products at any North Atlantic Region Whole Foods Market® store. Including most Connecticut, Massachussets, Maine, New Hapshire nad Rhode Island locations. We are constantly expanding our line of products and are branching out to new Stores. If we are not there yet, we are coming to a store near you soon.